How do you use a stylus with your iPhone and iPad? 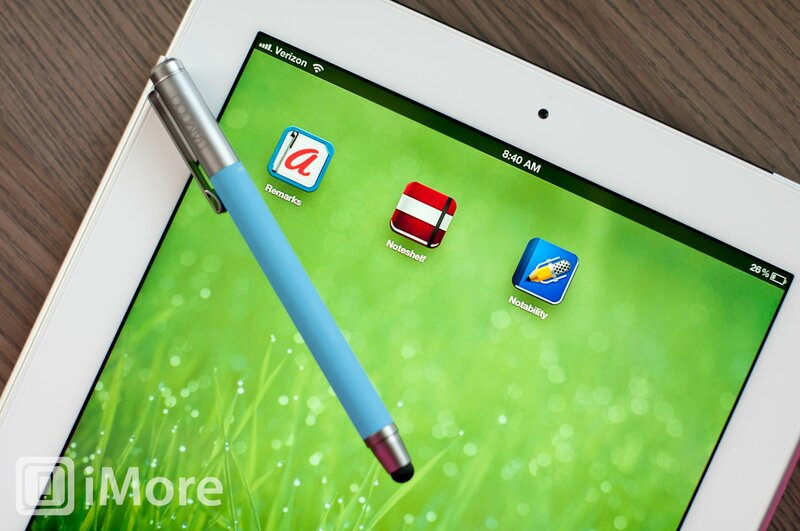 Do you use a stylus with your iPhone, iPod touch or iPad? We all know Steve Jobs called them "yuck!" and an admission of multitouch failure, but that was back when Apple was eager to differentiate themselves from the nasty, eye-pokey, resistive needles of the past. Now that iOS has been embraced by artists and architects, developers and designers, note-takers and annotators, and gamers, styli are making a comeback. Leanna really got into using a stylus when she did her iPad note-taking roundup. Rene uses them to draw with Procreate and Paper. I figured out I could a stylus to just kill at Draw Something.